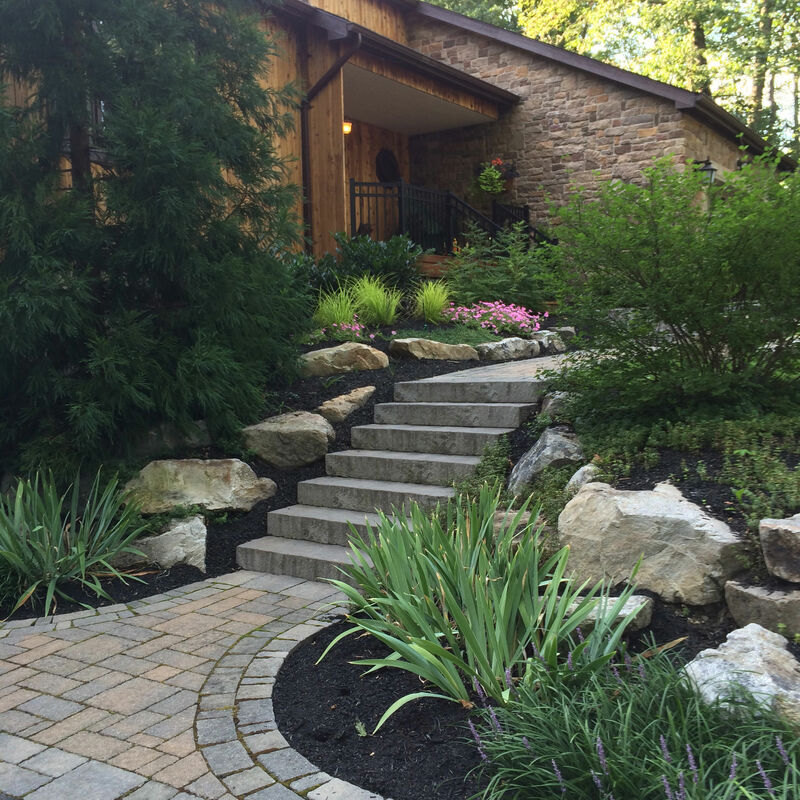 A great way to make a steep backyard hill more manageable is to install steps and terraces. 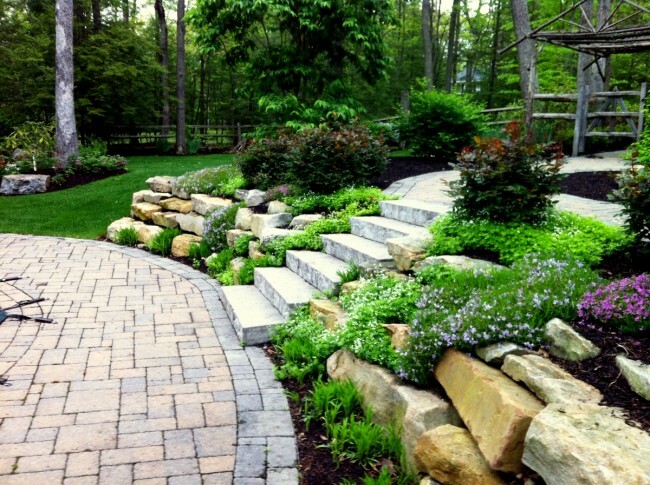 If you want to keep the rustic feel of your garden, consider stone steps and large natural boulders. 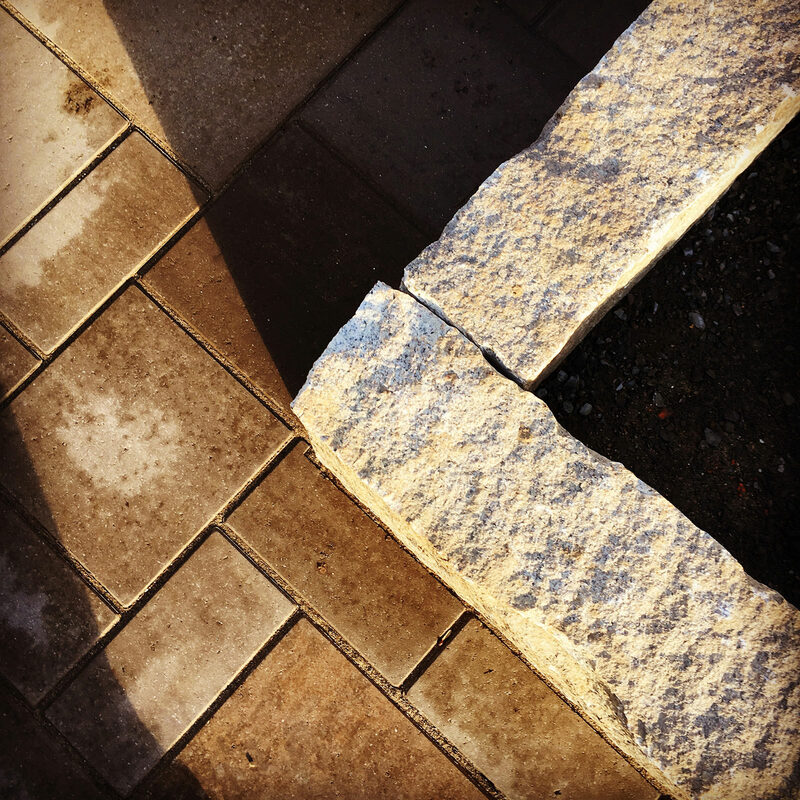 Both provide an interesting texture when placed next to budding wildflowers and paver stones. 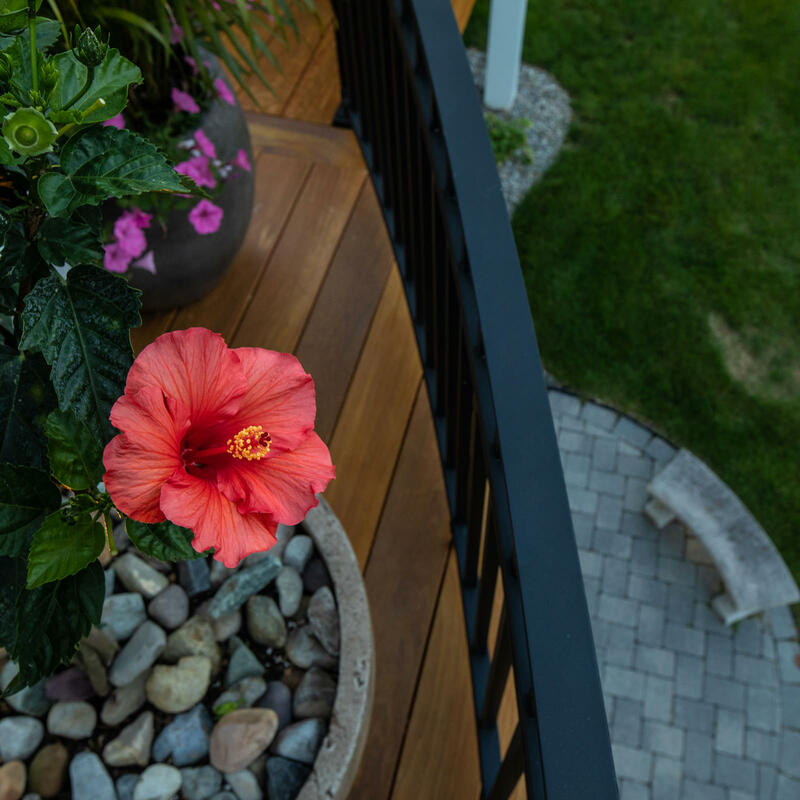 Complete the look with a rustic wood rail fence, and your garden can look as if it’s been there for years. 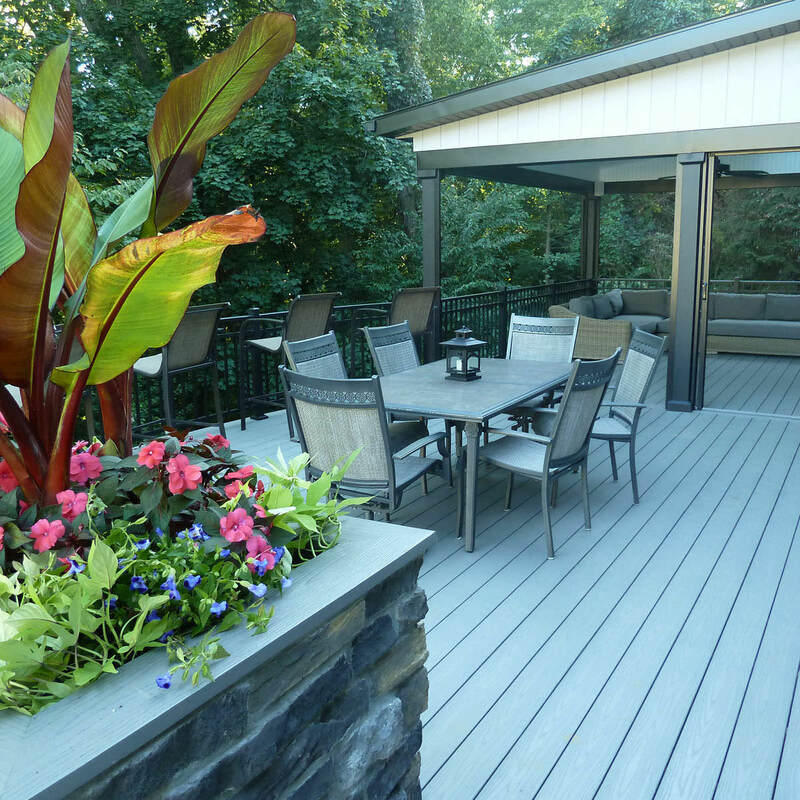 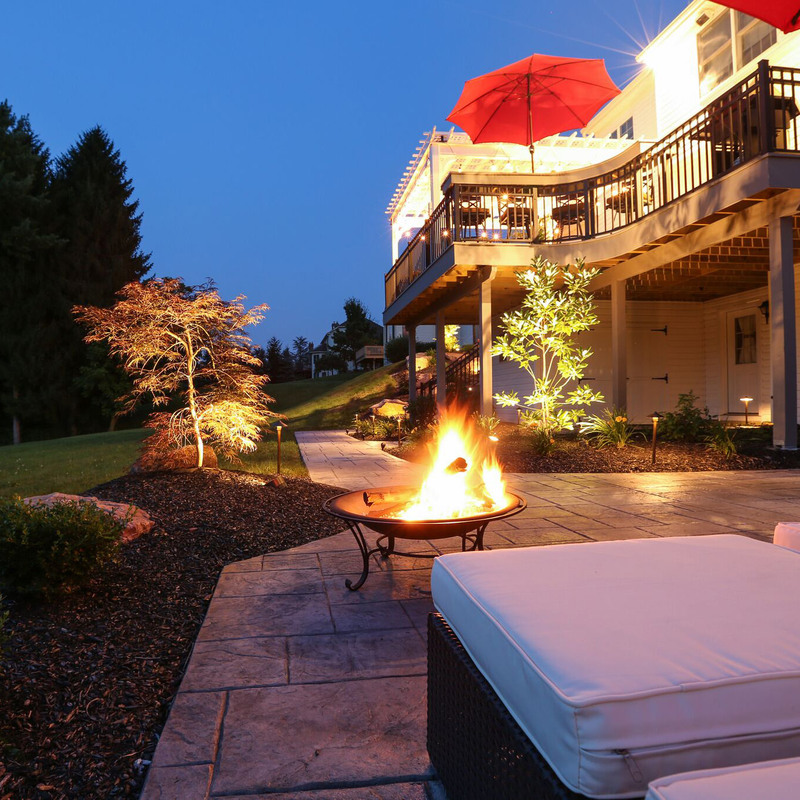 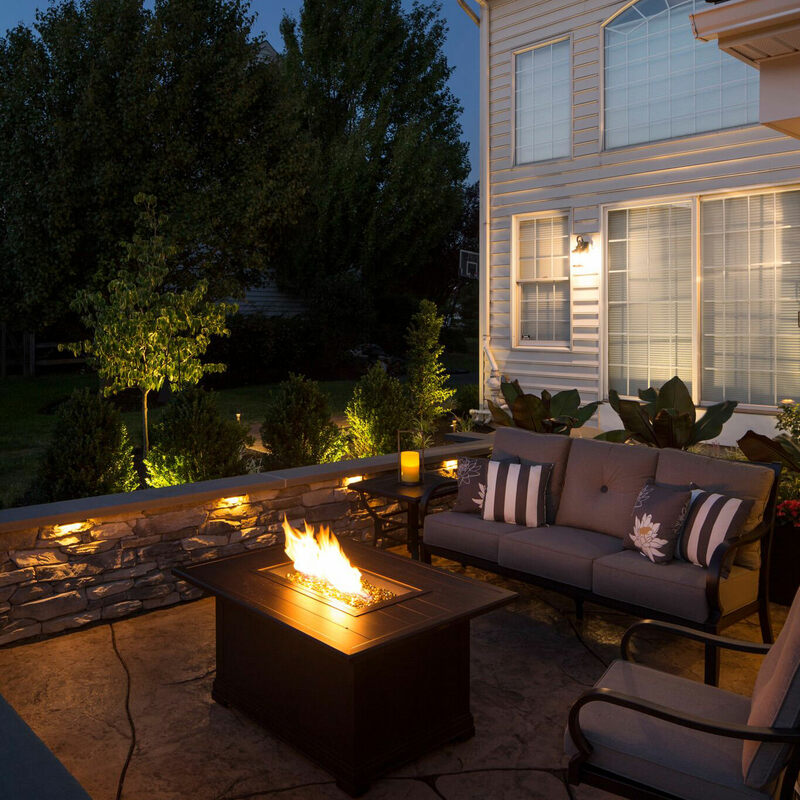 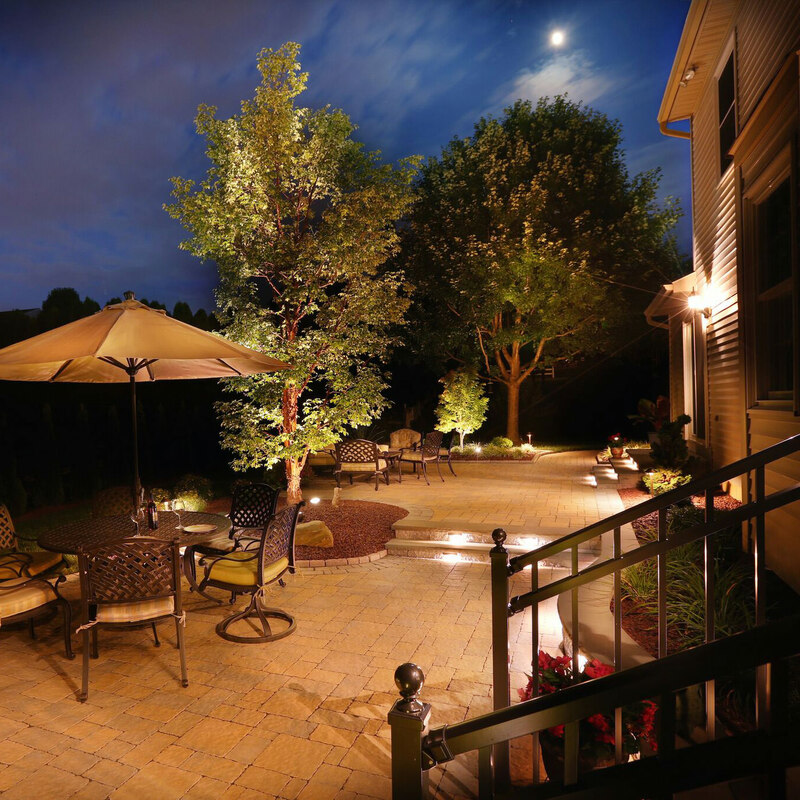 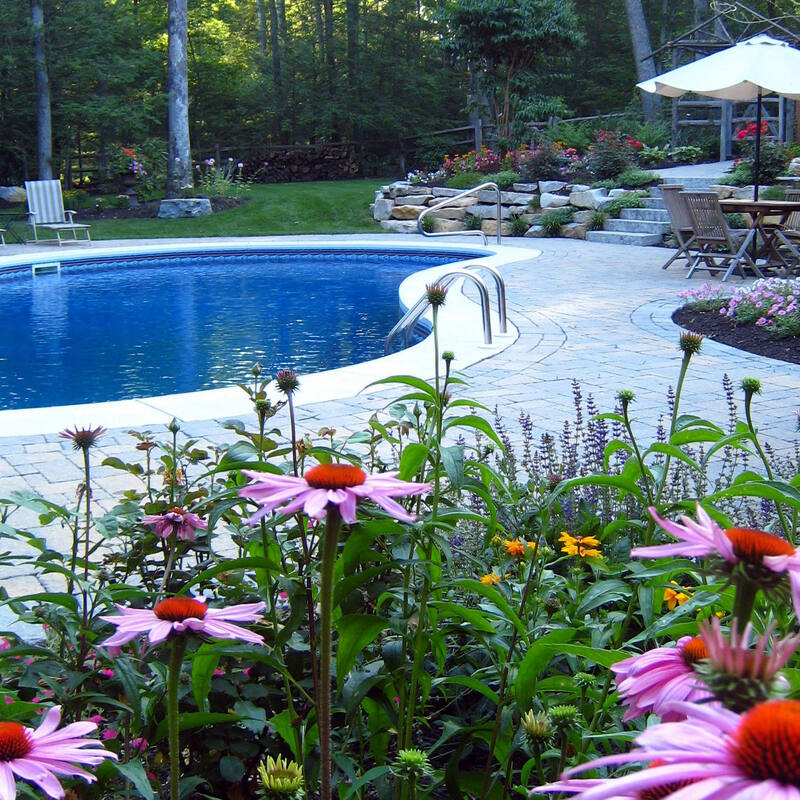 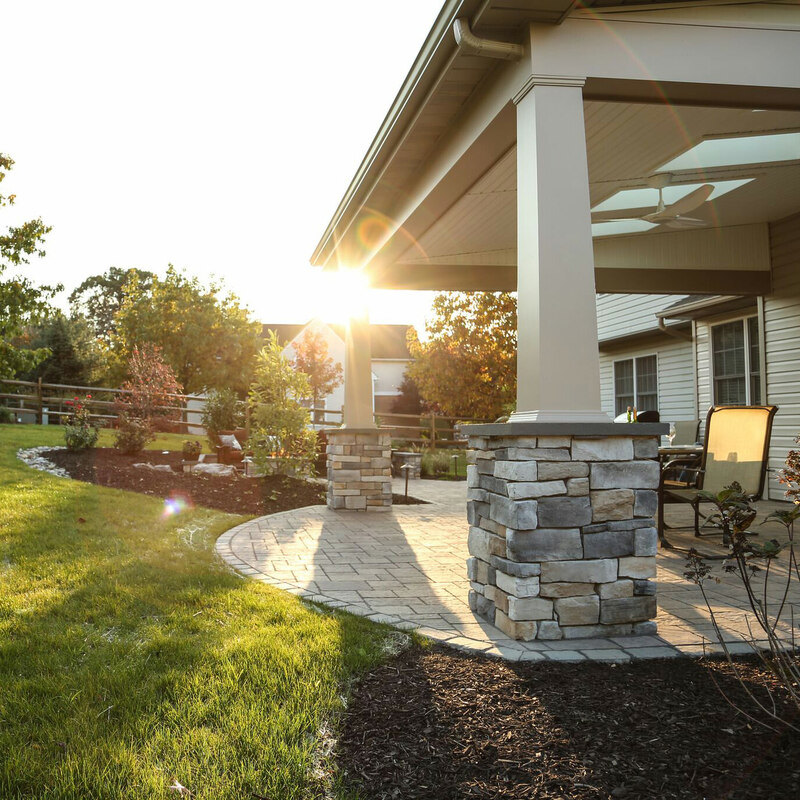 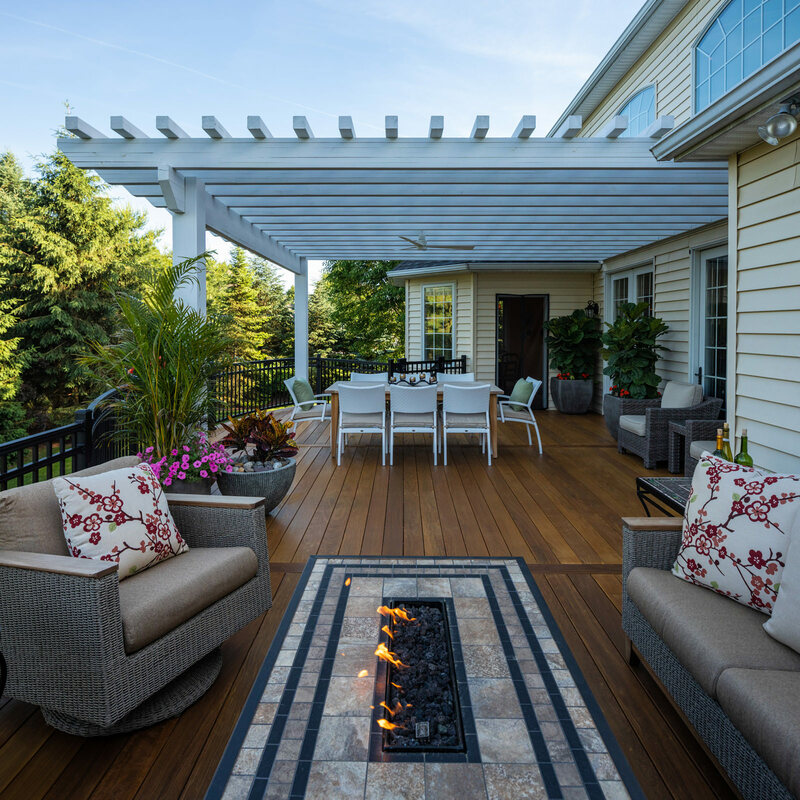 Call MasterPLAN Landscape Design & Installation today to bring your dream backyard to life!